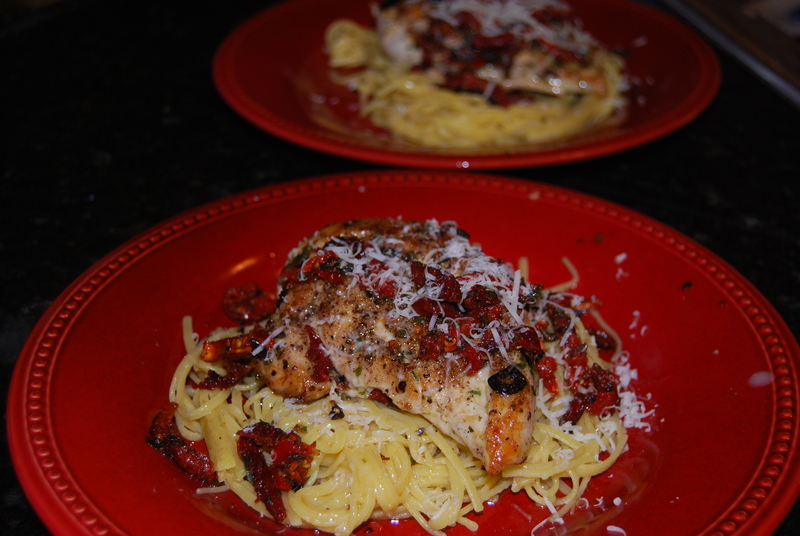 So this one is also ridiculously easy and only takes 20 minutes to make. 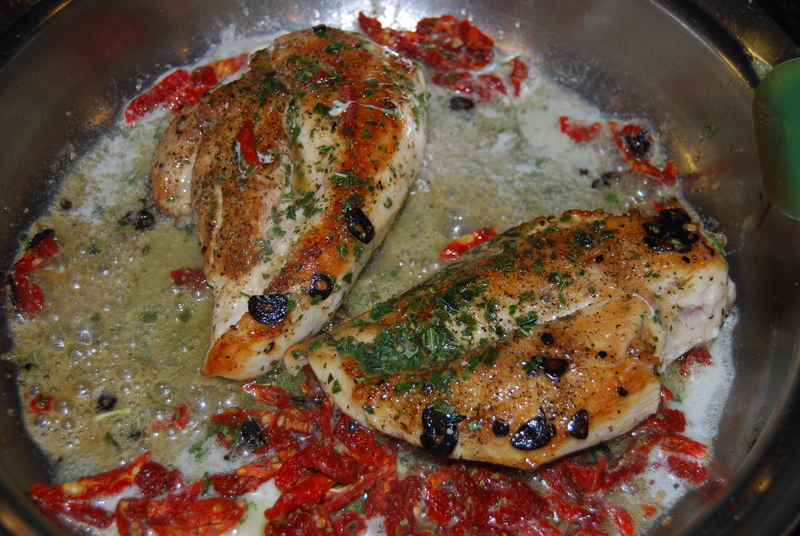 It’s also a family favorite and we NEVER have leftovers even when we purposefully cook extra. (It all gets eaten.) It takes about 20 minutes total time and tastes uh-maze-ing. 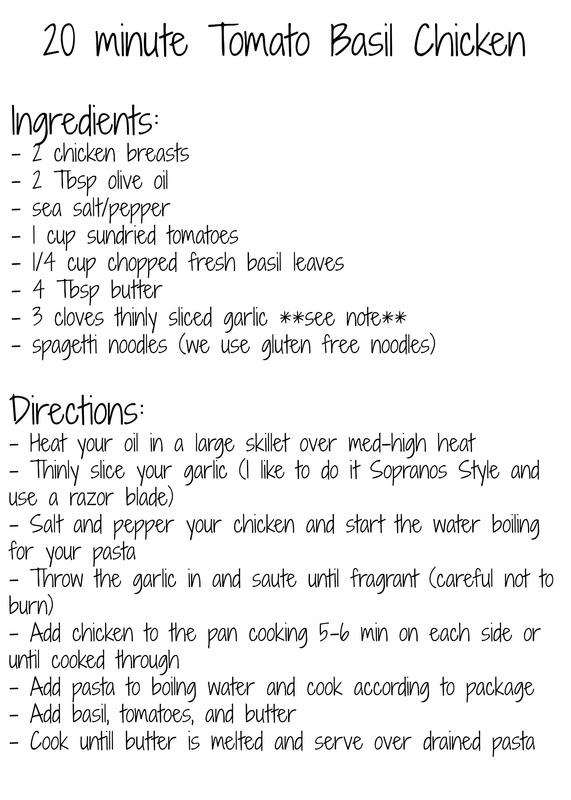 So here’s the recipe (as I mentioned in a previous post I strongly dislike stories that go along with recipes). It’s pretty self-explanatory but I’ll go into a bit of detail for you. First the slicing of the garlic. Do you remember when Tony Soprano was incarcerated and he did this whole monologue about cooking in prison? 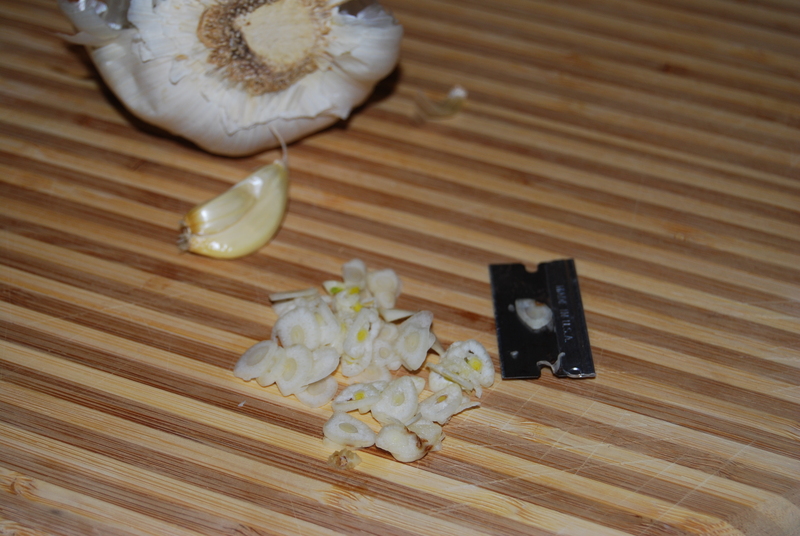 Well, he mentioned that they had to get creative and had to use razor blades to thinly slice their garlic. He went on to say that if you got the garlic thin enough it would almost liquify in the pan. I have ever since been slicing my garlic like an inmate. When you add all the ingredients in the skillet it should look mostly like this (not 100% because I may have taken the dogs out while sautéing the garlic and overcooked it ever so slightly-lesson learned). All that’s left to do is drain your pasta and serve. I also like to sprinkle a bit of freshly grated parmesan cheese on top. ENJOY!!! So this is definitely going into my recipe binder. This looks SOOOOOOO good!!!! 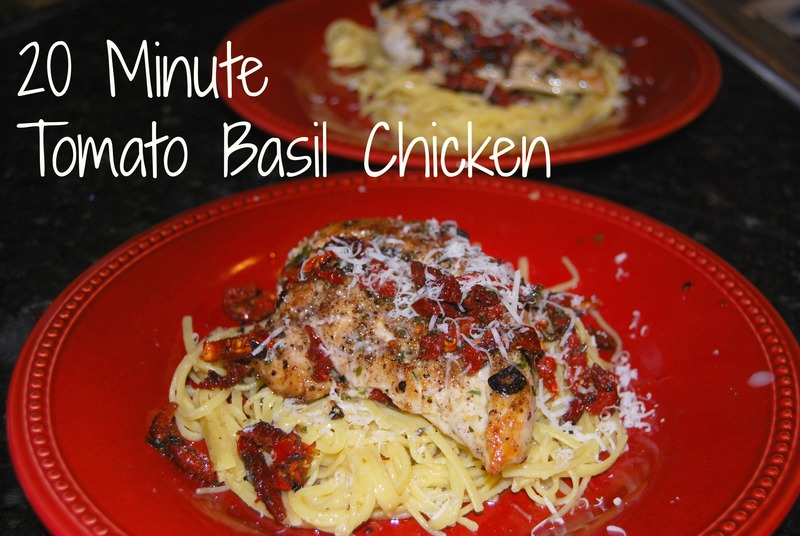 It is definitely one of my go-to repeat recipes! I’m notorious for cooking poorly and hurriedly. but this looks delicious and not super duper 5000000 steps at a time.